Though the annual festival started off as a religious and cultural celebration among Christians, it has now turned into an event to spread joy and happiness for all, and the time for people to exchange gifts! Like every other traditional holiday, Christmas is a warm event for family and friends to gather and bond over, and the event has now become a norm even among Asians – regardless if you’re a Christian or not! With the modernisation of Christmas, the festivity has become a huge deal in the Eastern part of the world as well, and some countries even hold annual parties and events to celebrate the much-awaited holiday! 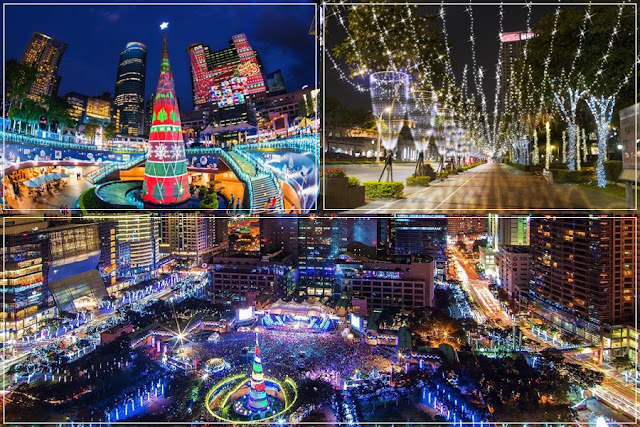 So in conjunction with the upcoming holiday, here are some of the largest annual Christmas events held in Asia! 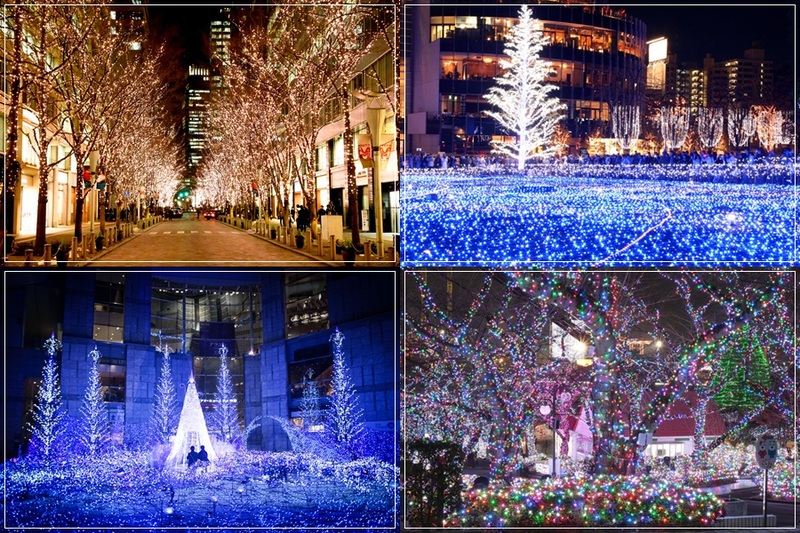 Discover the beauty of Christmas at Tokyo’s winter illuminations as the beautiful city of Tokyo transforms into a sparkling winter wonderland with millions of colourful lights displayed all around the buildings, towers, trees and streets! The dazzling illuminations are a signature winter sight in the buzzing Japanese city, featuring glittering huge Christmas trees and must-see illumination art. 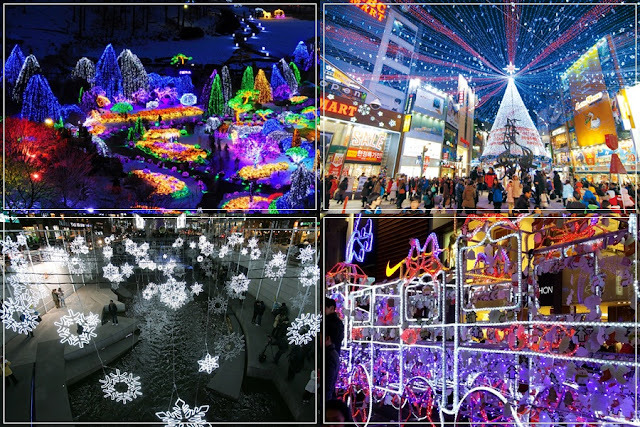 Some of the finest light-up displays include Caretta Shiodome Illumination, Roppongi Hills Artelligent Christmas, Odaiba VenusFort x Naked Inc, Shibuya Ao no Dokutsu and more! Like Japan, December in South Korea means holiday lights, Christmas decorations, and also plenty of winter festivals! The Christmas events celebrate everything from snow, lights and art, to tons of fun winter activities for all ages to enjoy. 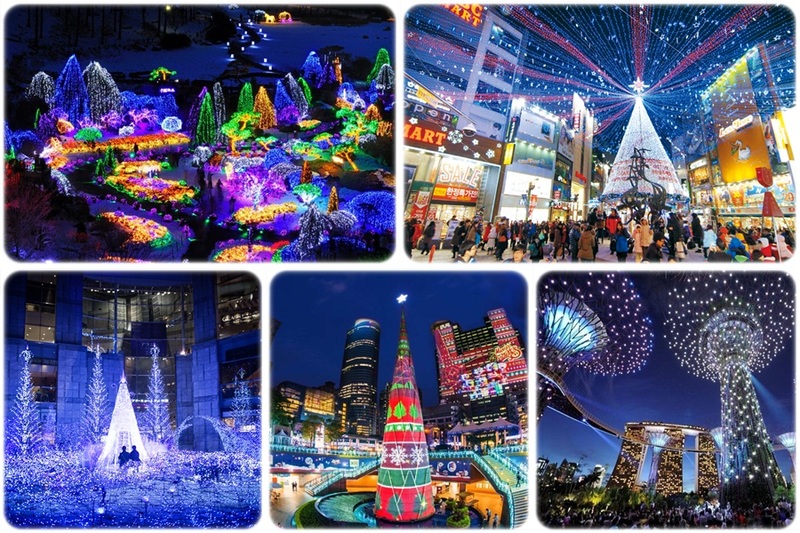 Some of their most famous annual Christmas events include the Herb Island Lighting Festival, Everland Romantic Illumination, Cheongdo Provence Starlight Fairytale Town Lighting Festival, Bucheon Aiins World and more! 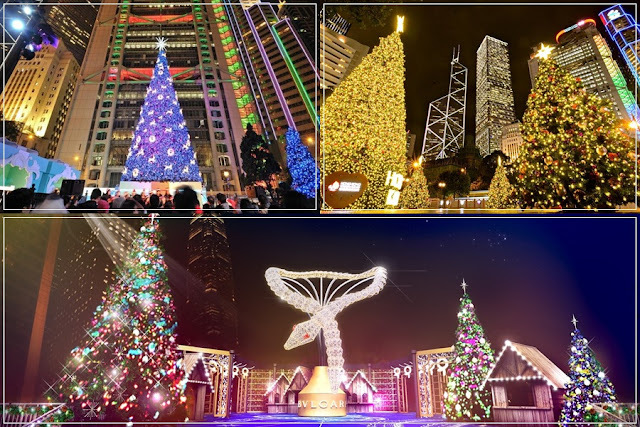 Indulge in the beauty of Hong Kong’s Christmas ambience as the city comes to life with glittering lights and decorations around every corner of the buildings, streets and trees! Shopping centres, hotels, theme parks, and more will also feature extravagant displays to celebrate the joyous holiday. The annual event will present a number of seasonal events such as the Hong Kong Pulse 3D Light Show, The Statue Square Christmas Tree, Hong Kong New Year Countdown Celebrations and more. 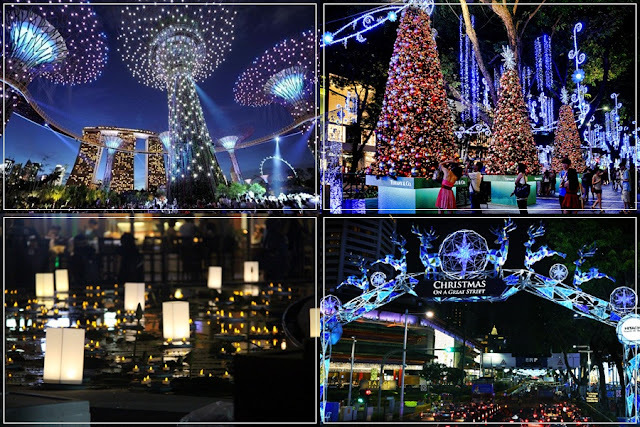 Watch Orchard Road transform into a fairy-tale-like Christmas Wonderland as majestic arches and millions of dazzling and colourful lights as well as interactive displays line the streets. The annual event continues to be a popular event that attracts both the Singaporeans and tourists alike, featuring Christmas characters like Santa, Santa helpers, dwarves, gingerbread men, Christmas trees and more! Welcome to the realm of wonder as the streets and buildings in New Taipei have been decorated with bright lights and Christmas decorations, accompanied with a variety of Christmas activities and beautiful art installations and displays decorating the square. The event has been listed as the most representative international tourism activity and is also the most important annual winter event of the city.